Aviation Technical Services expanded to Kansas City International Airport (MCI) in January of 2014. Our expansion to the MCI represents a significant investment in the Kansas City community. The overhaul base at Kansas City International Airport in its peak repaired an entire major commercial airline’s fleet, employed 6,000 Americans and was Kansas City’s largest employer in the 1960’s and 1970’s. Prior to ATS’s move to Kansas City the facility was closed in 2010 and largely vacant prior to our arrival. Since ATS became operational at MCI we have employed nearly 500 Americans, modernized the facility and have worked with the city to repave the runway. 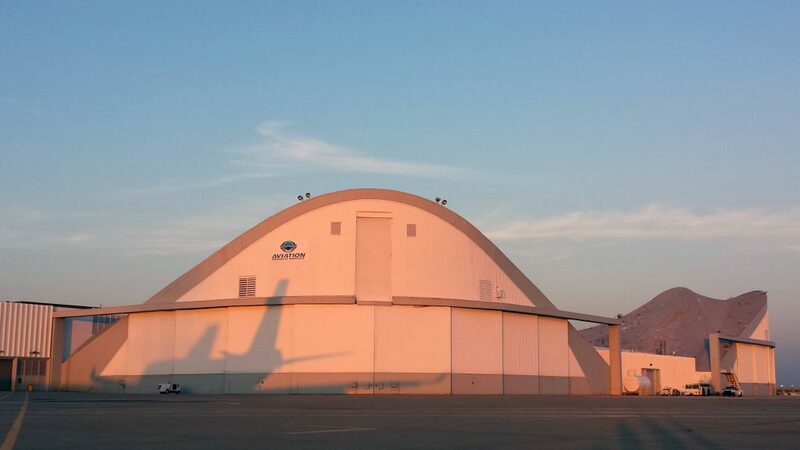 ATS’s hangar facilities in Kansas City International Airport (MCI) has a runway of 10,801 ft. at an elevation of 1,026 ft / 312.7 m. Our Kansas City location has 607,000 sq. ft. of hangar space, 80,000 sq. 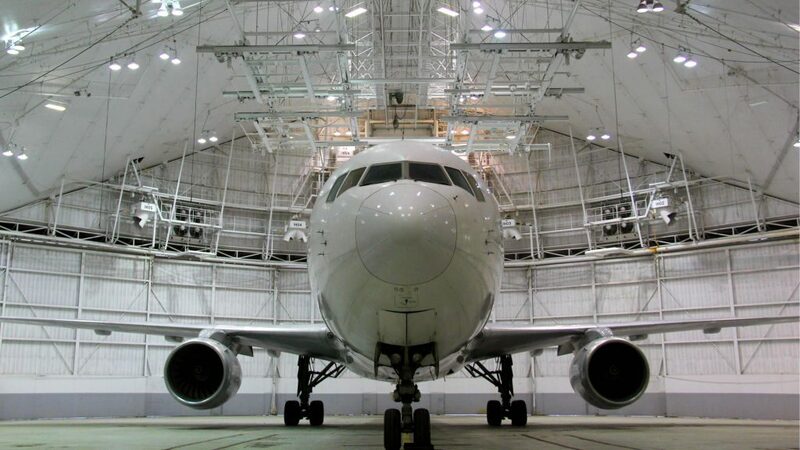 ft. of workshop space and can hold up to 12 aircraft at a single time. ATS’s Kansas City location services narrow body and widebody aircraft for our commercial, cargo and military customers. 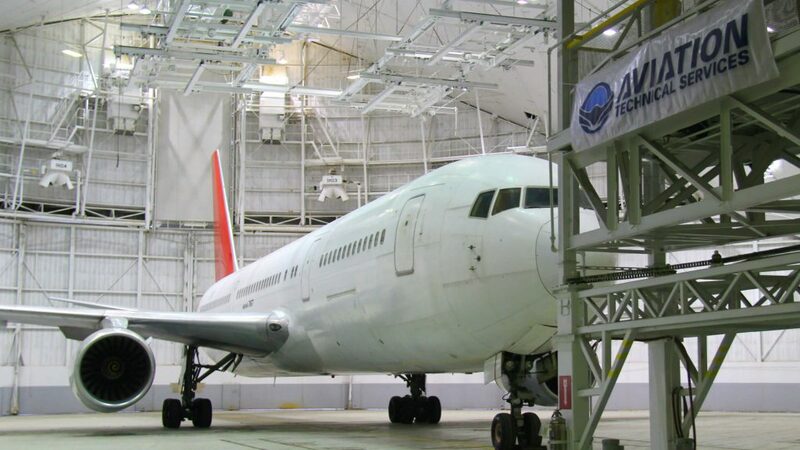 Our highly skilled mechanics have performed repairs on a variety of Boeing and Airbus aircraft and are capable of supporting both young and aging aircraft. We are currently hiring at all of our locations. If you are interested in starting your career at ATS please visit our Careers page.